The following text, entirely Dajuin Yao’s words, is drawn from a conversation with Dajuin Yao on 30 August 2003. Originally published at the EMF Institute in 2006. Dajuin Yao was born in Taiwan to Mainland parents who fled the Communist takeover. 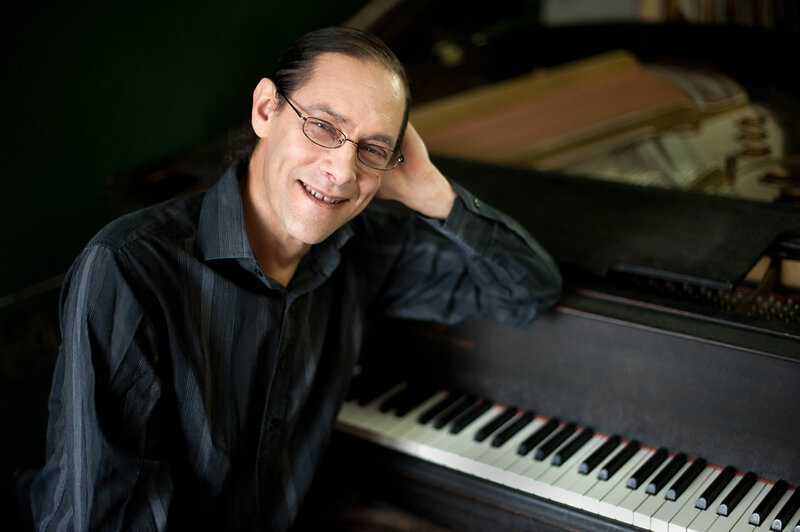 He studied at the University of California at Berkeley and teaches at Taipei University of the Arts, Taiwan, where he directs the computer music studio, and at the China Academy of Art, Hangzhou, China. He has done much to promote Chinese electronic music internationally — as a record producer and exhibition curator — and in 1999 he co-founded the Chinese Computer Music Association. I first encountered synthesizer music when listening to jazz-rock musicians — such as Miles Davis during his electric period, Emerson, Lake & Palmer and Weather Report — on the radio and from LPs in the mid-1970s in Taiwan. At about the same time I also listened intensely to Stockhausen, Berio, Heinz Holliger’s multiphonic and electroacoustic works, Steve Reich’s Come Out and other masters. American composer and percussionist Michael Ranta was teaching in Taipei where he was active in promoting avant-garde music. I learned by watching him perform and being around him. He was a deep and early influence on me — not in technique, but in spirit. After high school, I wanted to give up everything to study composition, but my parents didn’t allow it. I participated in workshops and lectures by my mentor Jean-Claude Éloy in the late 1970s and early 1980s in Taipei. His masterpiece Gaku-no-michi has been a major inspiration for me in the past two decades. Working with electronic music was something totally beyond our means during that period in Taiwan. In the early 1990s, I went to California where I started using sample-based synthesizers and samplers to compose. The results were not what I really wanted. It wasn’t until 1997 that I found software synthesis, with which I felt I could achieve the sounds I was seeking. My æsthetic influences continued to include Jean-Claude Éloy, Cage, Stockhausen, Miles Davis, Keith Jarrett, Mahavishnu John McLaughlin, and North Indian masters like Nikhil Banerjee and Pandit Jasraj. I have also always felt very close to the Concrete Poetry movement in the 1960s and 1970s, and I have gradually come to formulate my own theory of a multi-faceted concrete art. I also feel myself resonating deeply with ancient Chinese æsthetic theories on music, painting and poetry. I treasure those æsthetic and spiritual ideas and ideals along with contemporary art works, especially Western music from the 1970s. I consider my most important work to be Dream Reverberations, composed in 1997 in Berkeley, California. These compositions use only spoken Mandarin Chinese, modulated with software granular synthesis and further treated with hardware effects, including delay, pitch shifting, reverb and flanging. My work is of course not the first to focus on spoken language and its inherent musicality; think of Steve Reich and Paul Lansky, amongst others. What is different about my own work is that I never sift through or twist the spoken language samples to fit traditional concepts and elements of music, such as easily recognizable diatonic melodies or rhythms in common meters. Instead, I am interested in the inherent, yet unexpected musicality of Mandarin Chinese. Being a tonal language, Mandarin offers a much wider range of pitch variation and pitch patterns than Western languages. I have also been interested in the sounds of traditional Chinese musical instruments. In the 1990s I did live performances with computers, vocals, pipa and zheng at the International Computer Music Conference and at the Chinese Arts Festival in Hong Kong. The sounds of people also interest me. In 1997 I began organizing China Sound Units in various cities in China, and we have been continuously active in documenting, observing, re-thinking, analysing and re-contextualizing the raw sound objects in China. We are specifically interested in the sounds of human culture rather than the sounds of nature or fauna. Recently I’ve done live performances of what I call Unidentified Sound Objects and Inner Sites, featuring the real-time mixing of field recordings made in China. Very recently, the advent of personal computer and the Internet has led to creative music composed by talented young artists all over China. There are a lot of young non-academic artists working in the electronic / electroacoustic field and they are extremely prolific and breaking new ground. 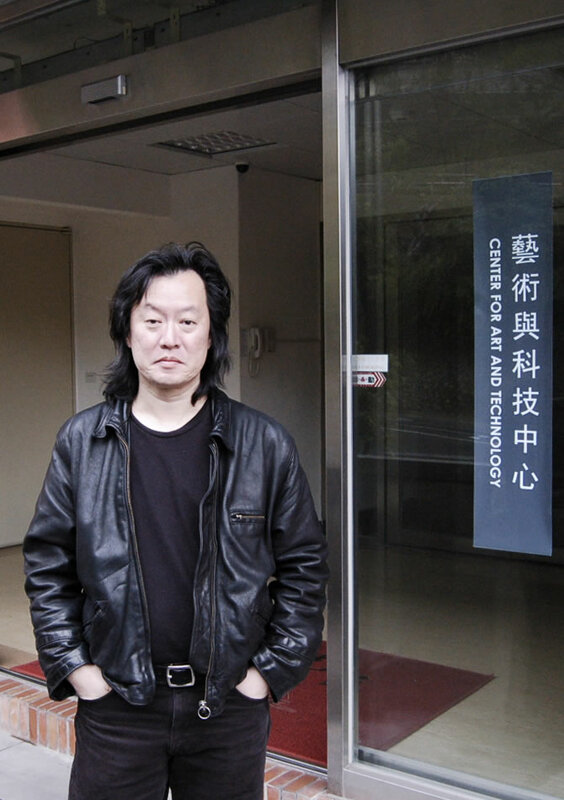 I do not think that the Chinese academic music scene has moved forward since the super talented and innovative composition class of Qu Xiaosong, Zhou Long, Tan Dun and others in the early 1980s. 1[1. For more on the Chinese electronic music history see Bob Gluck’s Community Report on “Electronic Music in China” published in in eContact! 11.3 — Logiciels audio « open source » / Open Source for Audio Application (September 2009).] The academic new music scene in China is lagging not only behind the West by about thirty years, but also behind the other art scenes in China, such as Chinese visual arts, cinema and literature. Serious music is no longer monopolized by the academy, as it certainly was several decades ago. What is challenging is the lack of a musical scene and the lack of recognition that new music is given by most people, particularly by Western-style academics. The Internet has played an important role in introducing experimental music to China. Significant forces that can move the field forward in the future will be individual teachers like Ken Fields at the Central Conservatory in Beijing, who start serious and quality teaching programs. Equally, if not more important, will be the availability of major recorded works on CD. Virtually none can presently be found in China, and very few in Taiwan.